Our award-winning family friendly 40-cover restaurant is all about traditional, handmade Italian cuisine, made with the highest quality ingredients; and we have spent many months finding the very best suppliers for our dishes. We have plenty of options for eating in or taking out, so why not join us at lunchtime for a quick break from the office? Or you could enjoy a more leisurely lunch, perhaps over a glass of wine. We have a dedicated pizza chef serving Neapolitan style pizza freshly made to order and for dinner we hope you’ll enjoy a relaxed atmosphere whilst trying our traditional dishes, all created to evoke memories of ‘old Italy’ but with a modern twist. 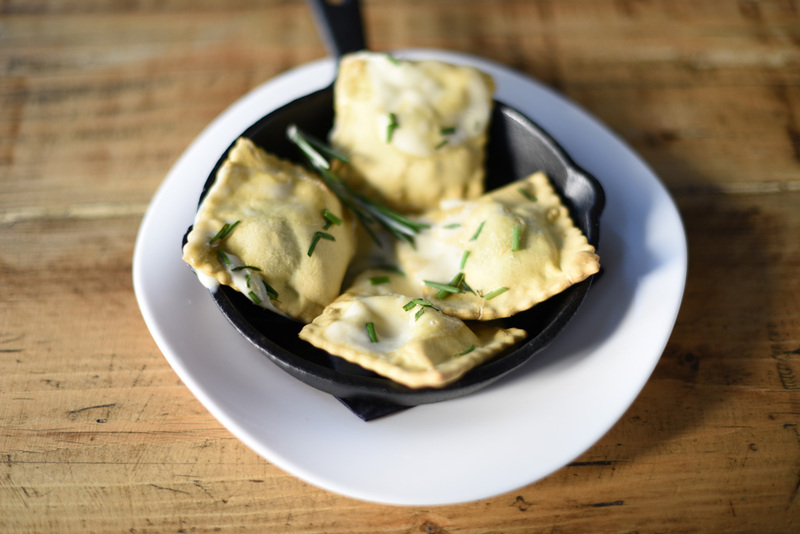 All our food is handmade freshly on site, from our piadinas to our pasta. Finally, as well as our Italian wines, Laghi’s also offers an extensive selection of spirits and cocktails. Feel free to pop in for a drink! Call 0121 455 0660 to make a reservation – we look forward to meeting you. Why not start your day with one of our delicious breakfast items? In a rush? No problem – we can do you a takeaway! As well as lunch items from our delicatessen, our lunch menu is available from Monday to Friday. Specials, such as fresh seafood and regional Italian dishes, are always available. Your server will talk you through these when you join us. 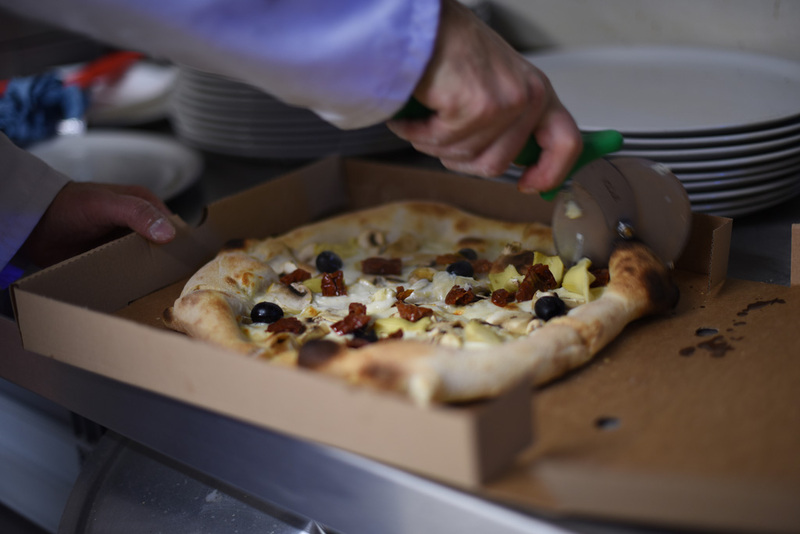 Our pizzas are freshly prepared & baked to order every day from 12pm. We also offer a takeaway service. Just give us a call in advance, place your order & we will have it ready for you to collect. Children are very welcome in Laghi’s & have their own dedicated menu with items freshly prepared by our chef.